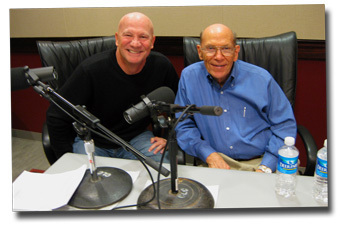 This week marks one year since the passing of my dear friend Jerry Bridges. I miss my friend! Every time I reread his work (which is often! ), I’m grateful to God for Jerry’s friendship and the profound ways he taught me to preach the gospel to myself every day. Last year, I posted an interview with Jerry Bridges, in which Jerry’s humor, wisdom, and godliness are all on full display. I also wrote a post, Remembering Jerry Bridges, to honor the memory of my friend. I hope you’ll read some of Jerry’s writing this week and join me in thanking God for the gift that Jerry was and is to us all.